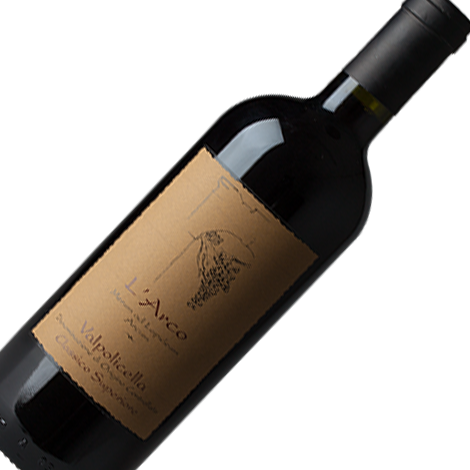 Wine made from autochthonous Valpolicella grapes (corvina, rondinella, molinara). To produce this wine is used the traditional technique of Ripasso which consists of a second alcoholic fermentation on Amarone’s marcs. Ruby red coloured, intense bouquet and excellent structure. It combines very well with grilled meat dishes. 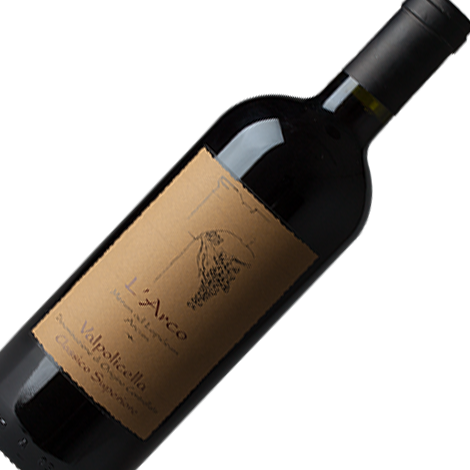 To fully enjoy all of the organoleptic characters of Valpolicella Classico Superiore l’Arco, it should be uncorked 4 hours before serving.